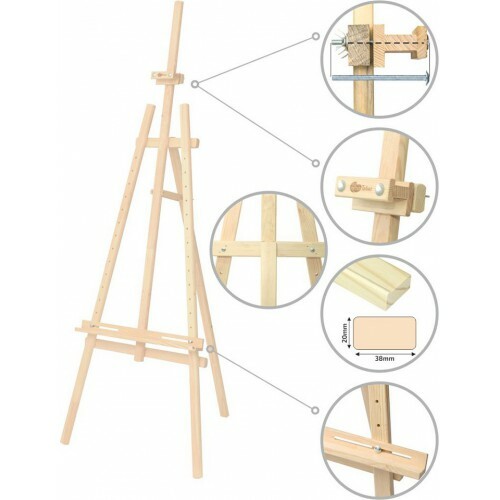 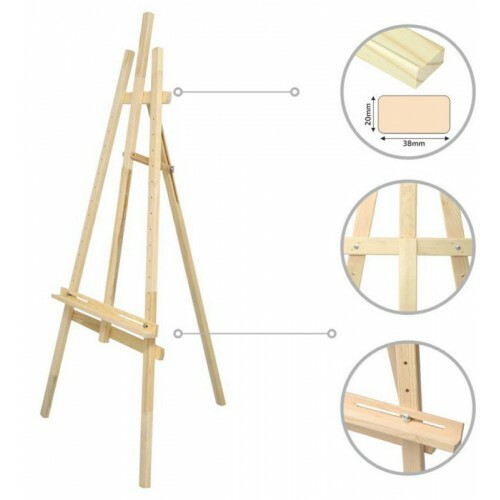 Strongly associated with fine art itself, an easel is an essential part of any art studio interior design. 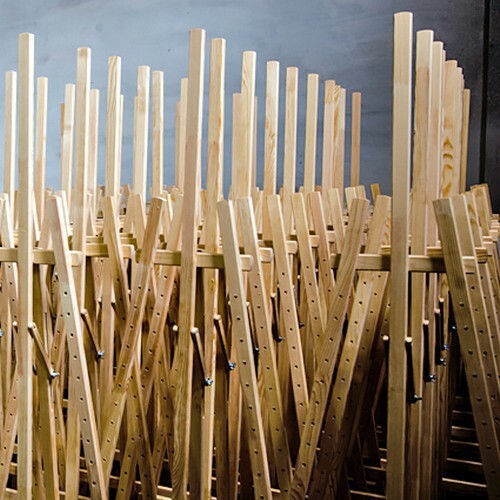 Year by year manufacturers are improving their design, construction and the quality of materials, as well as extend their functionality. 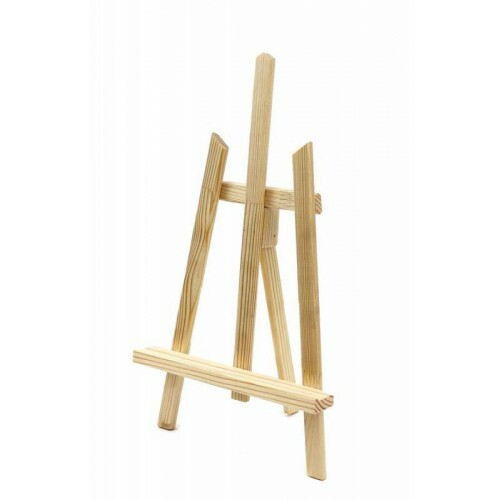 To make our easels, we took into account all the demands and preferences of our customers – professional artists, students, and pupils. 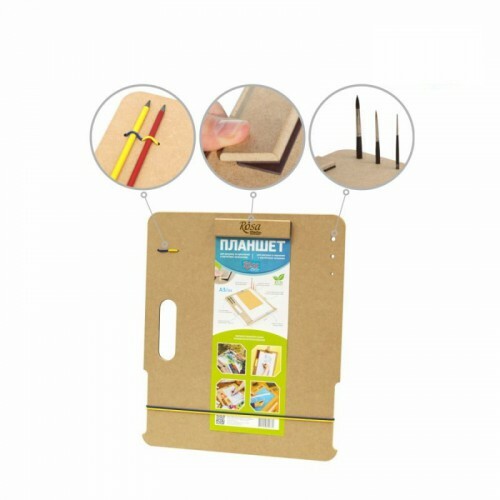 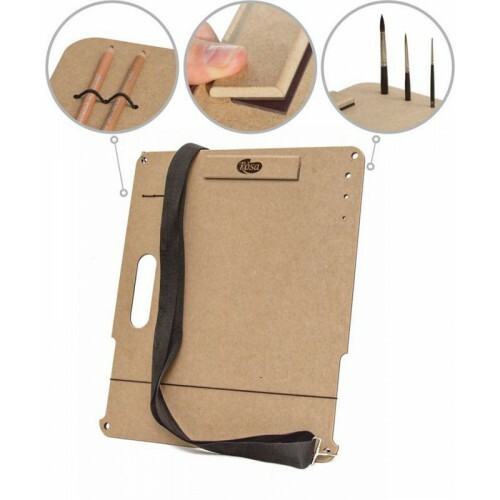 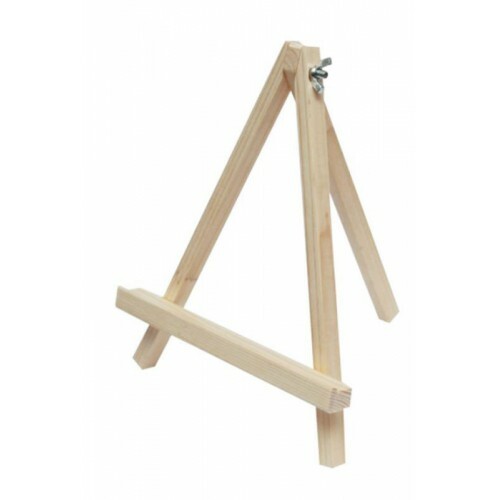 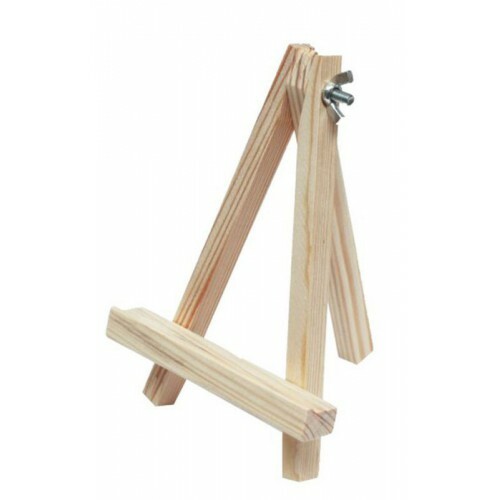 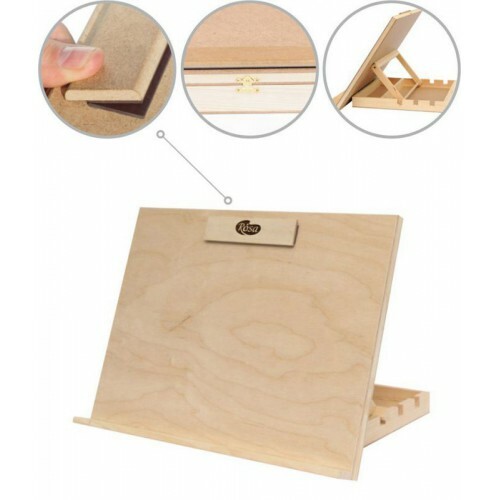 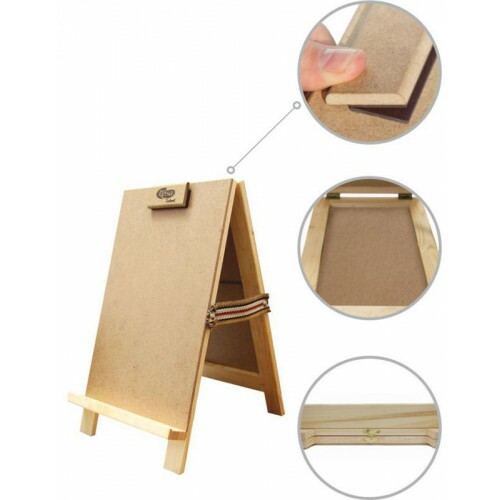 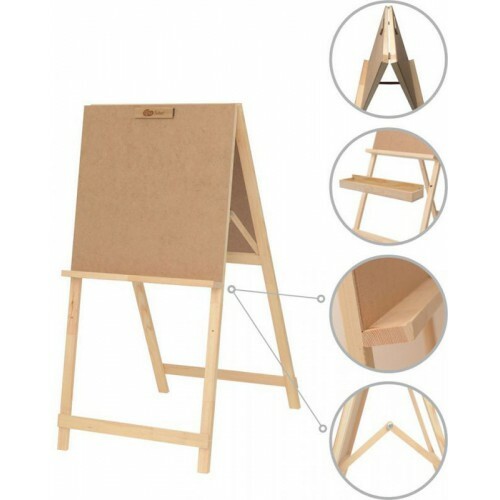 Apart from traditional well-known features, our easels possess a number of excellent advantages: special design, an improved durable slider, large bars, and a magnetic clamp for paper . 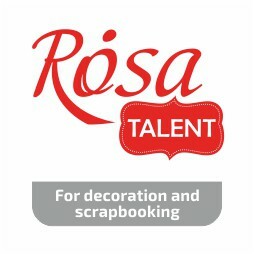 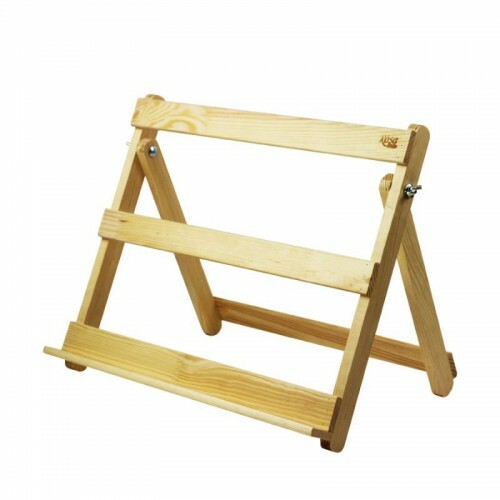 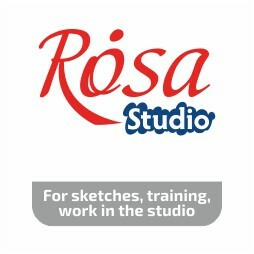 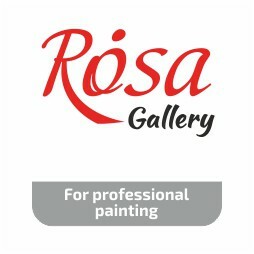 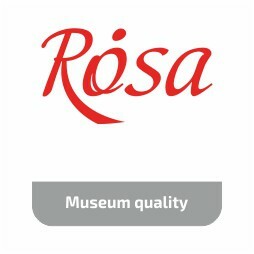 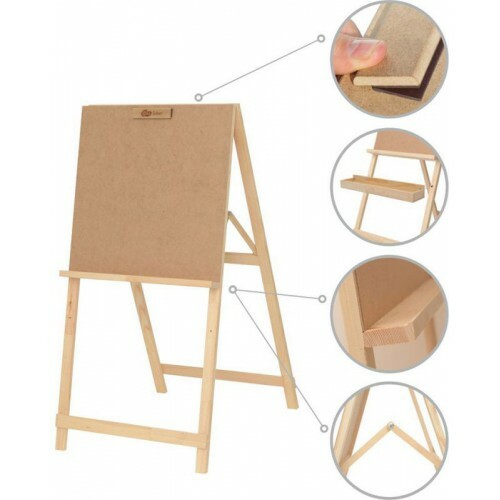 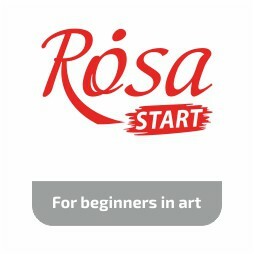 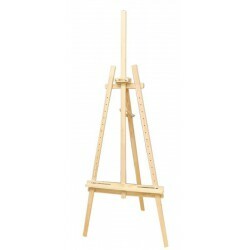 Easels designed and made by ROSA are of different kinds – studio easels and tabletop easels for work and expositions.